Who will be the United Kingdom's StarCraft II National Champion 2012? ESL UK in cooperation with Blizzard is hosting the StarCraft II World Championship Series UK Qualifiers and StarCraft II World Championship Series UK Nationals. The participants in the StarCraft II World Championship Series UK Nationals will be determined by a string of online qualifiers hosted on the ESL website. The UK Qualifiers begin on Sunday, April 22 and last for eight weeks. Each Sunday at 18:00 BST, players will have the chance to qualify for the UK Nationals. The top two players each week will earn an all-expenses paid trip to the StarCraft II World Championship Series National Championships event in London. There is no limit to the number of players who can participate in each qualifier. Full information of the qualifiers can be found on the Blizzard StarCraft II World Championship UK Microsite and you can sign up for the first qualifier here. 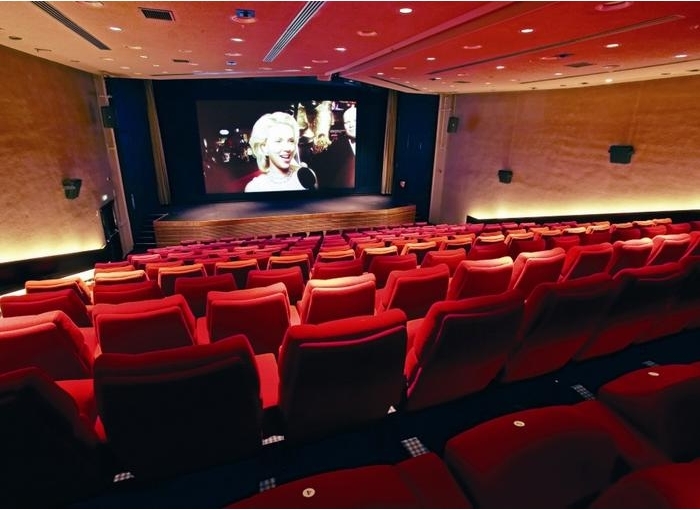 The United Kingdom National Championships will be held in Central London on June 30 and July 1 at the prestigious BAFTA venue on Piccadilly. Hundreds of StarCraft fans will be able to cheer on the 16 best StarCraft II players in the United Kingdom at this live event, as they fight it out to be crowned the UK champion and advance to the StarCraft II World Championship Series Europe Finals. More details will be announced as the date approaches. Tales will be sung of the day all the UK Starcraft2 players came together to clash in epic, glorious battle. UK esports starts now ? this is going to be fantastic, may actuallytry make it to the finals to watch!!! Hope its a good event. High expectations, StarCraft 2 kicking off in UK eSports; good stuff.